The accreditation provides visitors the assurance of an endorsement by the adjudicator of the national standard for permanently established tourist attractions. The assessment judged various sections of Oxford Official Walking Tours including the initial welcome, general presentation, storytelling and staff efficiency. 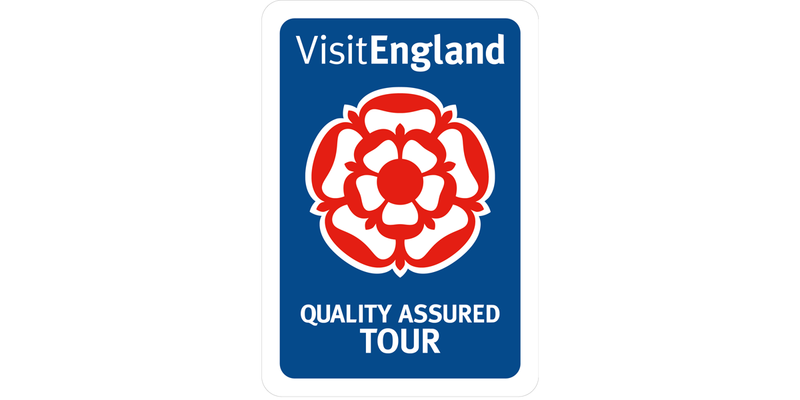 Oxford Official Walking Tours scored an incredible 90% during the 2018 assessment and so are nominated for the Best Told Story Accolade once again, and this year also for the VisitEngland Quality Gold Accolade. The results of those accolades are to be announced shortly. Our tours are a fun and informative way to learn about Oxford’s history, visit the University of Oxford and explore the filming locations used in Harry Potter and Inspector Morse, Lewis and Endeavour. All Oxford Official Walking Tours are led by professionally trained green and blue badge guides. 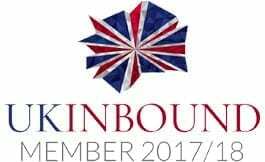 The scheme represents a wide range of tourism experiences across England, from museums and galleries, farm attractions, historic houses and gardens to churches, cathedrals and country parks. They are supported by a network of highly trained assessors who advise on improving and promoting the quality, accessibility and sustainability of their offer.